training that we call 'The Process'. Becoming an actor is probably one of the hardest things you could ever want to do but it’s our passion to make you the very best you can be. Here at The Dorset School of Acting we’ve created an inspirational and unique drama school since 2007; based in the Bournemouth and Poole area of the beautiful South coast. With an amazing team of experienced, attentive professionals our reputation, success rate and standards go from strength to strength making us the leading place to train. 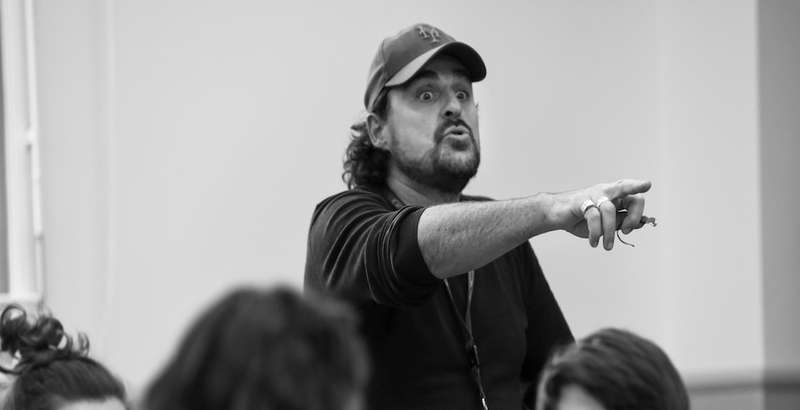 At the heart of our training is our very own exclusive approach to acting – “The Process”. 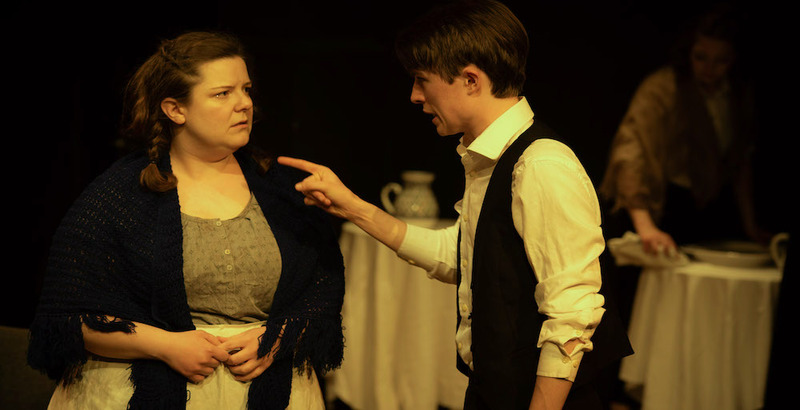 It is the secret to truthful acting and has been developed by the school’s founder from years of obsessive research and ambition to find a simple and consistent way to create truth as a performer. From our 1 year course in Acting & Musical Theatre, 2 year course in Acting and part time courses for adults to numerous classes for young people in acting and musical theatre, we are proud and excited by our commitment to the future of performing arts and are driven to make sure that it can be accessed because a life without the arts is no life at all. 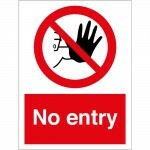 So please, have a look around at what we have to offer and come and join the next generation of drama schools. Courses for those wishing to pursue a professional career in acting and musical theatre. 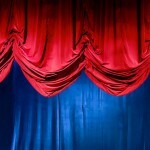 Courses for adults wanting to develop and improve their acting skills. 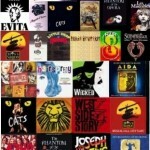 Courses for young people aged 5-21 years in musical theatre and acting. Find out how we make truthful actors. 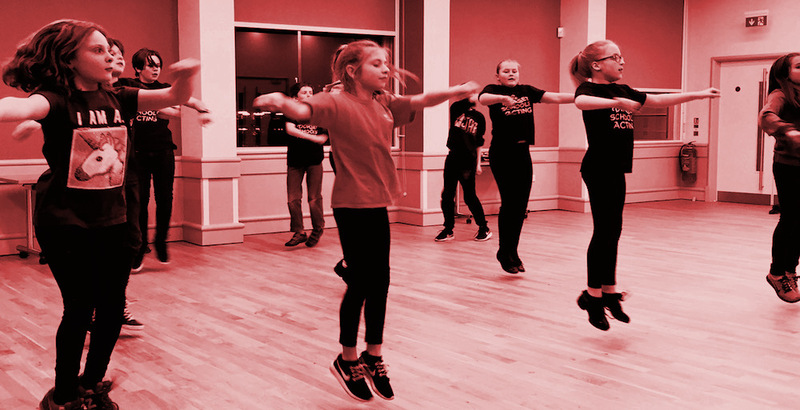 Join us at Pavilion Dance, Bournemouth where all our musical theatre youth students will be performing sections from some of world’s best loved musicals. 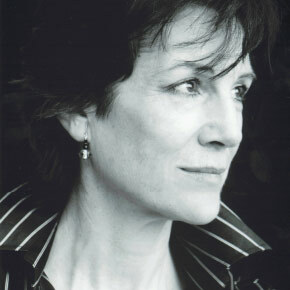 DSA is thrilled to have Harriet Walter as it’s patron. She represents everything that DSA believes in and strives for in classical and modern acting. 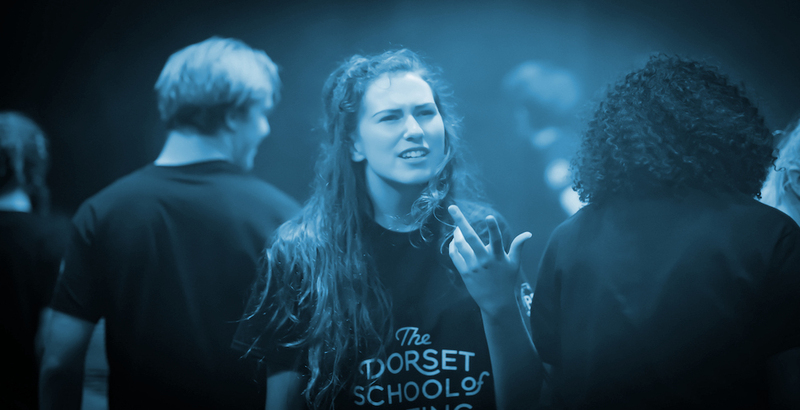 I first became interested in the Dorset School of Acting a number of years ago when I saw their creativity, attitude and consideration for the theatre they were producing; a company endeavouring to make difference. Since then they have proved themselves as a tenacious centre of excellence in Acting & Musical Theatre training. I’m excited to be patron to such a bright and fearless school.